Mini-ITX build - 14" x 7.5" x 14.8"
I wanted to build something different than my usual builds (no LED, air cooled). Mostly for fun as I will put it up for sale and sell it even if I take a small hit on it. Cable management took some time but came out alright. clean build. What are the temperatures on that gpu? It is really close the bottom of the case and I wouldn't be surprised if it is thermal throttling. I believe this case is well ventilated under the gpu, check it out the website and you will see the layout. It's ventilated and has mounting holes for 2x120mm fans, however the clearance under the 2070 is just under an inch, and that's how thick my 120mm chromax fans are, so I don't know if it would fit, I'd have to try it. Hot air rises, cold air falls. That GPU is getting the best air it can. camera photo? nice build !! Do you have temp issues on that case? I actually wasn't familiar with it and just looked it up, it looks very cool! I really really like this case. The only thing that was kind of a snag was that I wanted to mount 2x120mm fans on the side as exhaust , but my h115i pro blocks those spots. Currently there is only on 120mm fan as the exhaust which is really not optimal but my temps are fine. You could use slim 120mm fans on the side if you wanted to. That's what I did on my build and it works great. You have an amazing eye for those photos. Super clean and well done. Big fan over here! Seriously underrated build. Very nice. What case fans did you use? I see one RGB rear, and two in the front. According to the site, the case comes with one default fan? Good to know. And hope you're healed up soon! Looks pretty cool. Did you take the back plate off the gpu? That's strange. My xc gaming came with a backplate. It's not the black gaming is it? any Performance issues during gaming with the m.2? I have the same ssd with a corsair h100i and a nzxt h200i. The MB has only one usb 2 port and its currently connected to the case fans. Any idea how to connect the h100i to the board via usb2? [STAFF: Link shortener removed] https://www.newegg.com/Product/Product.aspx?Item=N82E16817116035 nzxt makes a usb splitter for the internal connections. 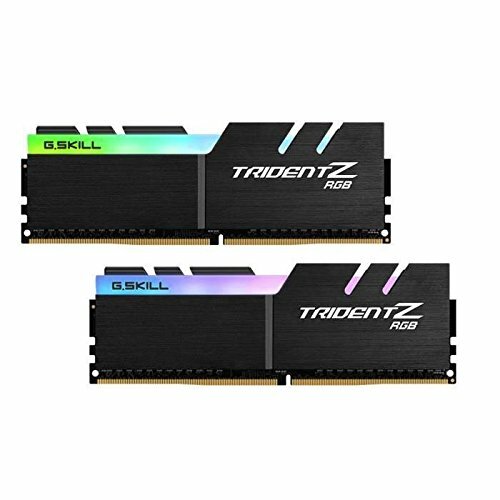 Are the fans connected via USB so the RGB can be controlled? Looks great. Love how compact it is! 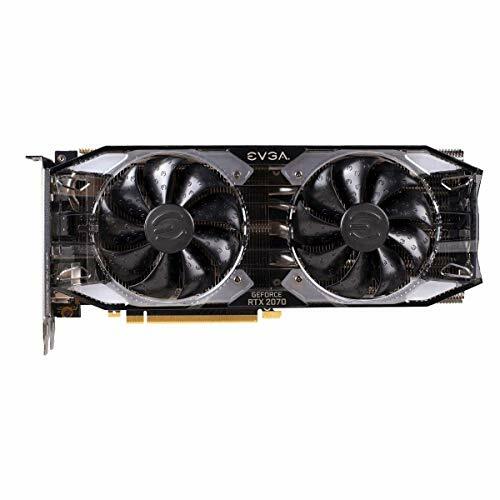 Is a RTX 2070 build in a form factor like this one able to play graphics intensive games at 4K resolution at 60 fps? How are gaming performance frame rates (fps) and fan noise at 1440p and 4K resolutions?